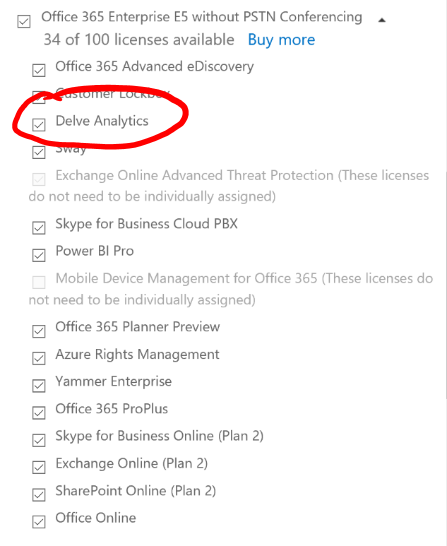 Update 22-3-2016: Delve Analytics has arrived! In December 2015 Microsoft launched their E5 plans in Office 365. The major benefits of E5 plans are of course PSTN Conferencing and Meeting Broadcasts with Skype for Business, and additional security features like Exchange Online Advanced Threat Protection and Customer Lockbox (for more information on the E5 plans, see this blog post on the Office Blogs site). But there is also Delve Analytics. 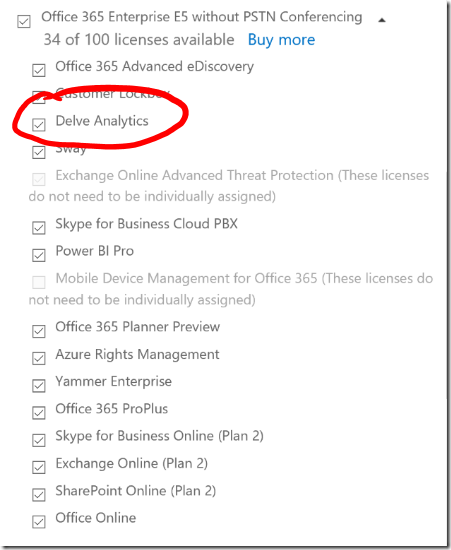 This entry was posted in Delve, Office 365 on February 1, 2016 by Maarten Eekels.